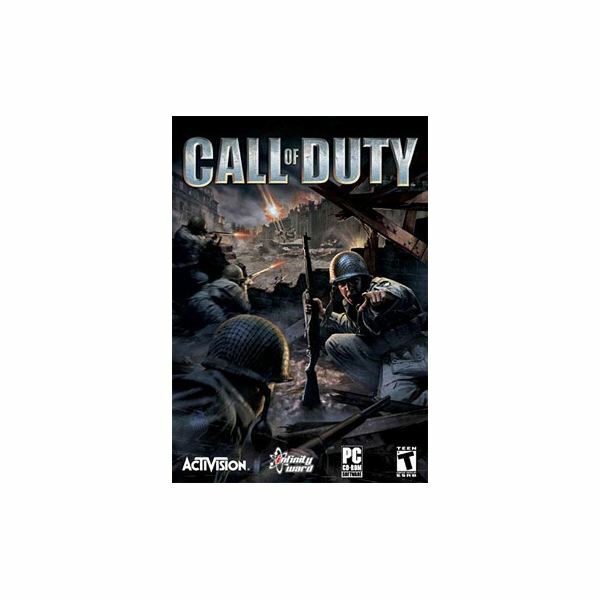 The Call of Duty franchise has been hugely popular selling millions of copies around the world. 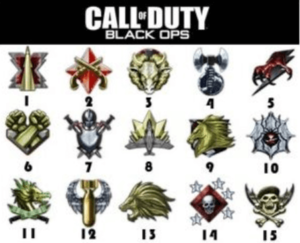 How well do you know the series? Take our quiz and find out. 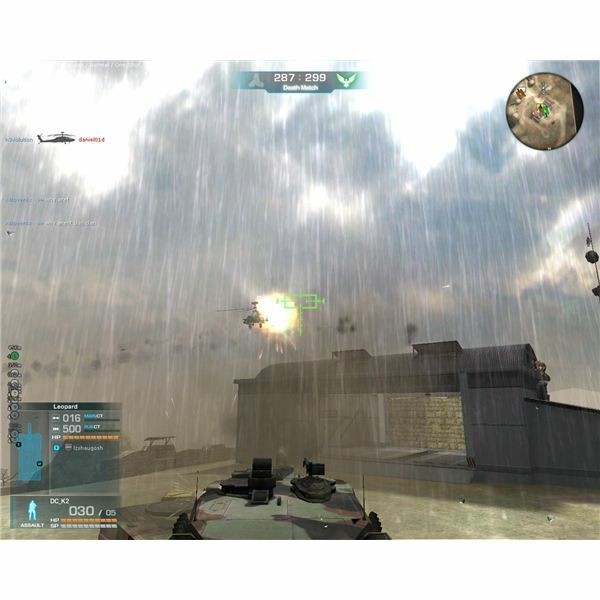 United Offensive was released a year after the original Call of Duty as an expansion pack. 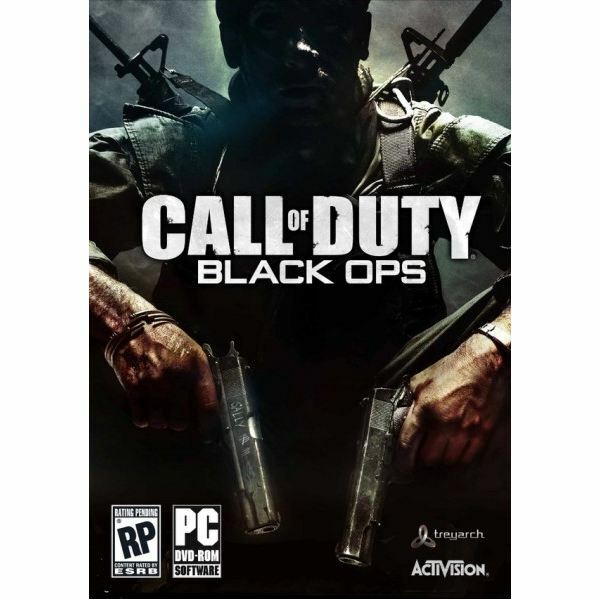 Developed by Gray Matter Interactive instead of Infinity Ward, United Offensive tried to do everything better. In many cases, it actually succeeded. 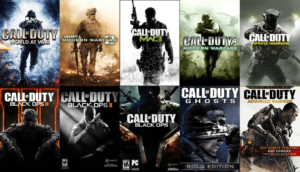 As the bestselling franchise of all time, does Call of Duty deserve all of the praise it receives, as well as the flak? This article goes over the more recent history of the series, and the twists and turns it’s taken over the years. 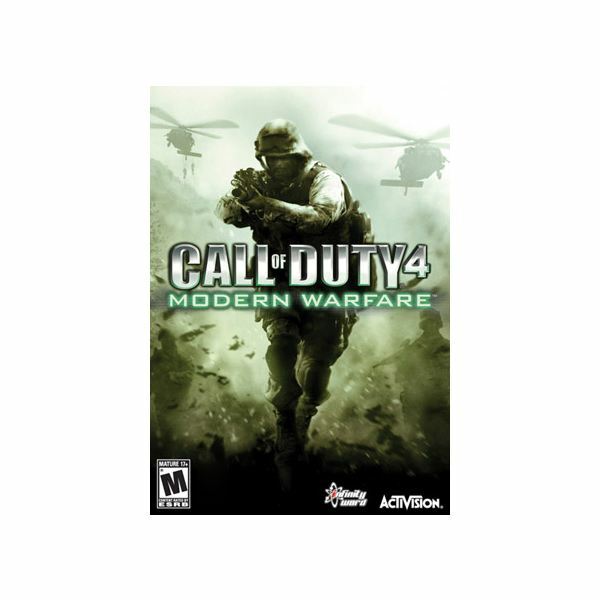 The Call of Duty franchise has been around for some time. This article looks at the franchise and some ideas for new directions for the game. These are opinions only and may differ from what you envision. 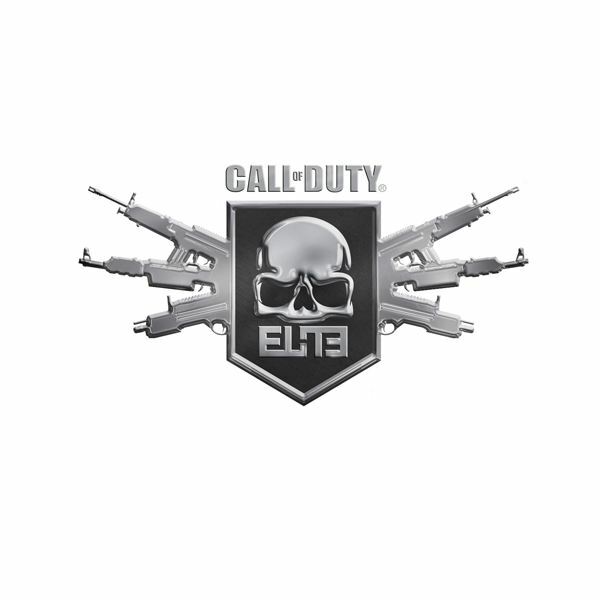 As Modern Warfare 3 inches ever closer to release day, so does Call of Duty Elite, a subscription based stat tracking and clan management service. Could it possibly be the end of the truly free multiplayer FPS experience we’ve come to know and love? 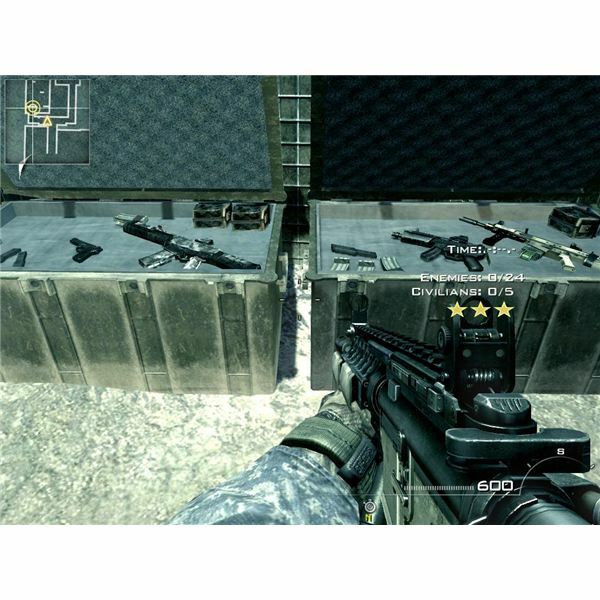 Gaming is full of shooters, even extending to free online FPS games… But which one to choose? 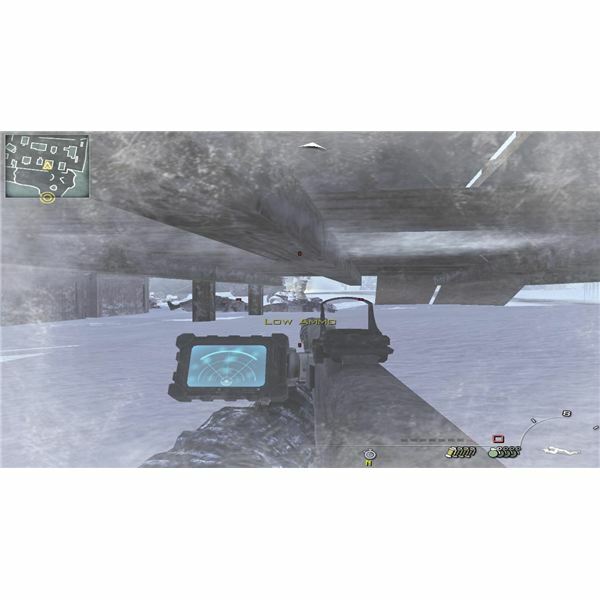 A look at three popular shooters that let you get your frag on for free – Combat Arms, Operation 7 and War Rock. Call of Duty: United Offensive – Is This A Decent Expansion Or An Unworthy Add-On? 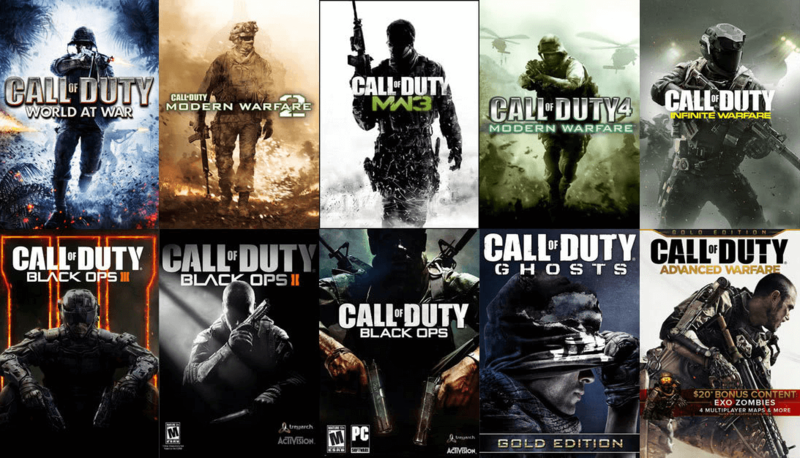 Are you fan of Call of Duty and looking into which games in the franchise will hold your attention? I’ve got all the details on Call of Duty: United Offensive inside. 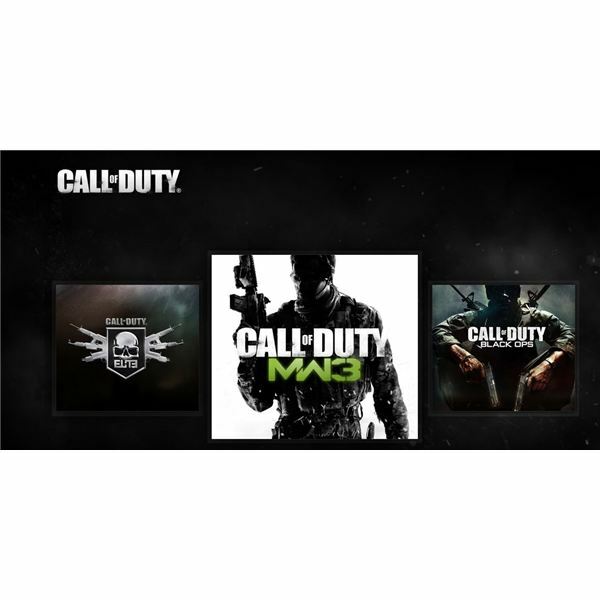 Look here to see why this game is worthy of belonging to the franchise. 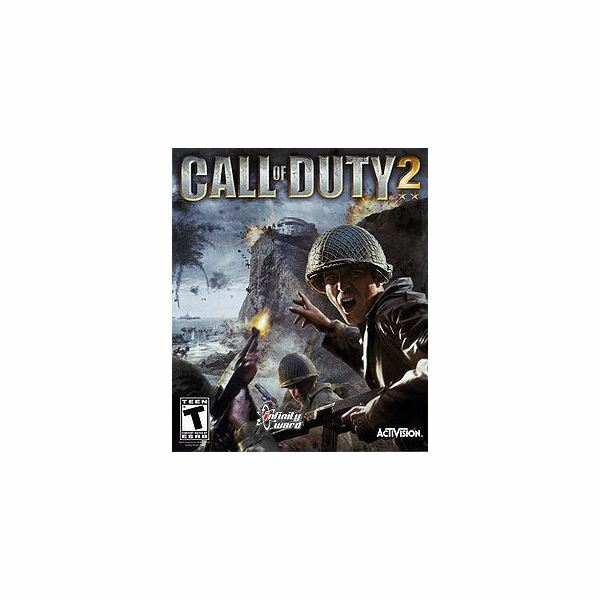 Expanding on the success of the original Call of Duty, Call of Duty 2 takes you to new theatres in World War 2. Fight your way through The Desert Fox’s troops in north Africa, brave a Russian winter and fight your way into the western edges of Germany during a new American campaign. 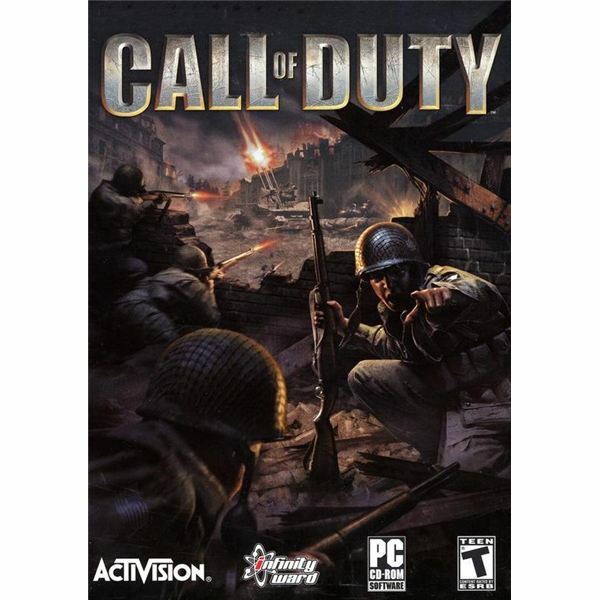 Despite being eclipsed by its successors and surrounded by a sea of World War 2-themed shooters, the original Call of Duty still appeals for its solid gameplay and innovative level design. 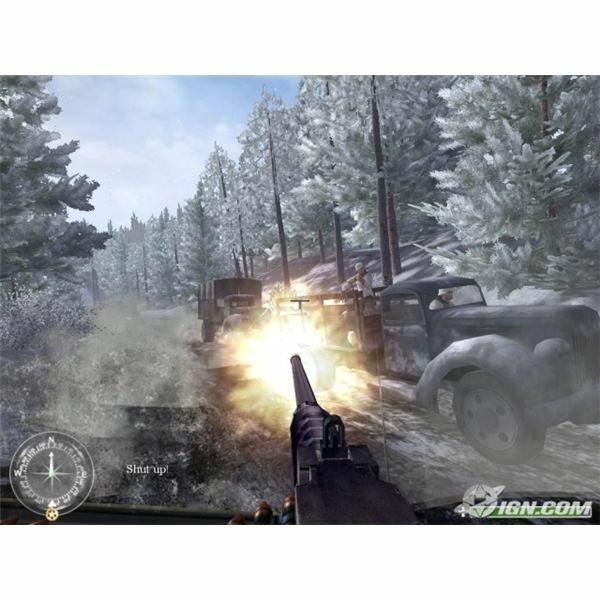 There are a number of PC games that are actually based in real-life historical events. Some allow players to step into the shoes of a major historical figure while some give a chance to re-write history.